Leverage the social networks of your participants to create an outstanding giving campaign. 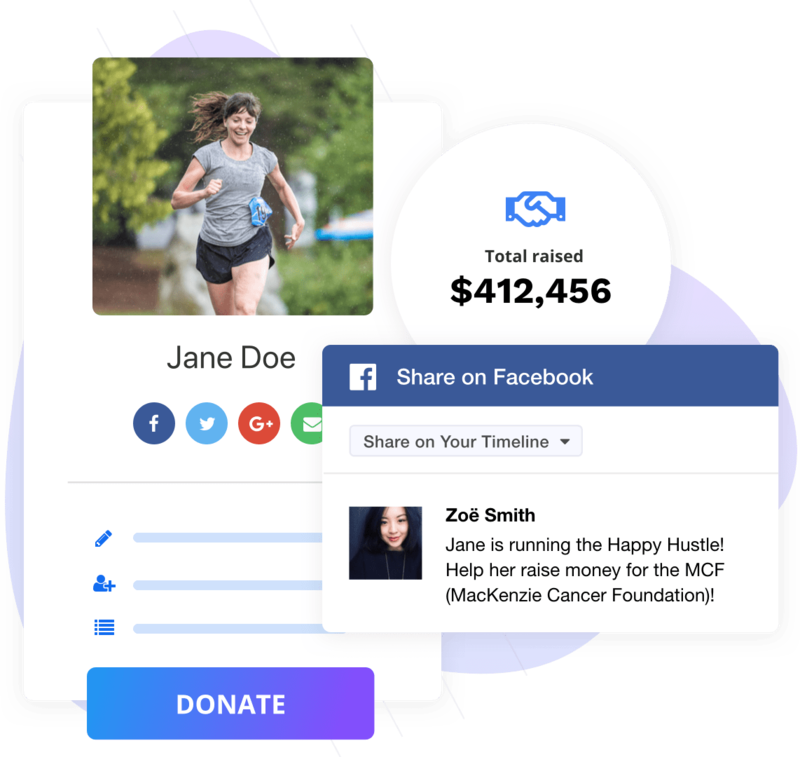 Drive more donations to team and individual fundraising pages with leaderboards that inspire friendly competition. Provide your donors with different opportunities to give. They can donate to a fundraising organization, directly to a team, or to an individual’s fundraising campaign. 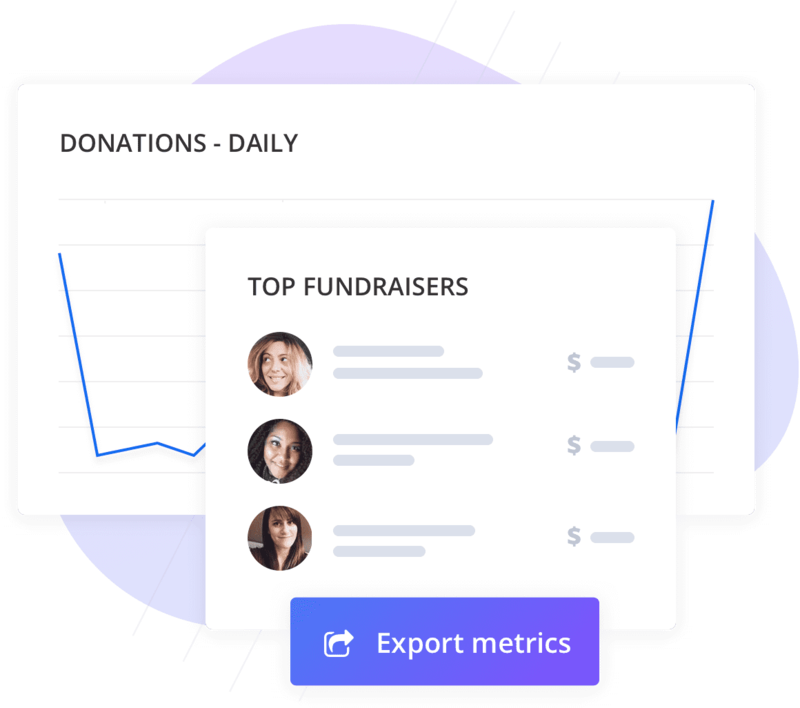 Monitor fundraising progress with fundraiser lists, donor reports, and daily progress metrics. 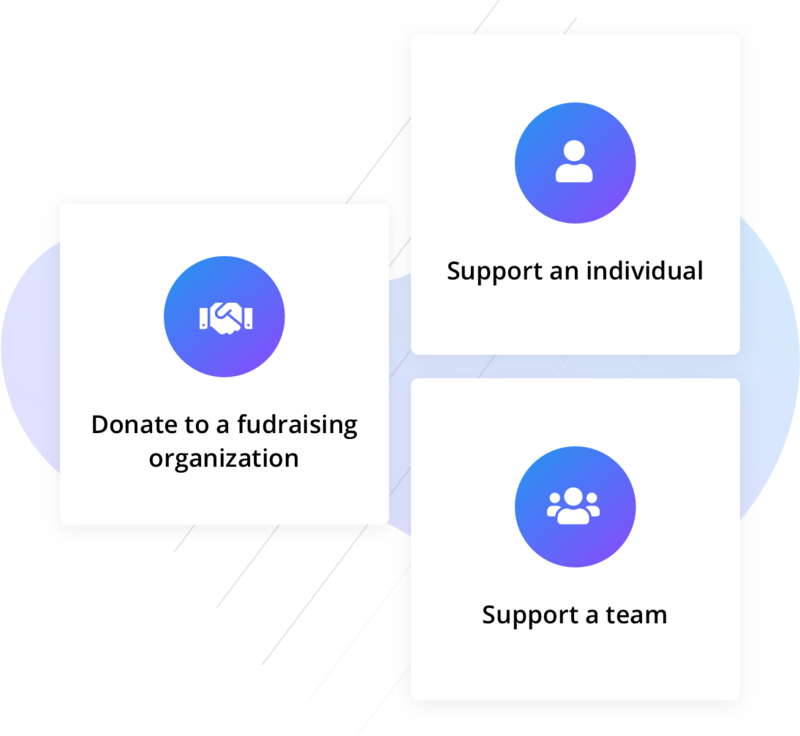 Your team can easily access year-over-year trends to compare campaign health each day, keeping your fundraising efforts on track. Set goals using our digital badges tool. 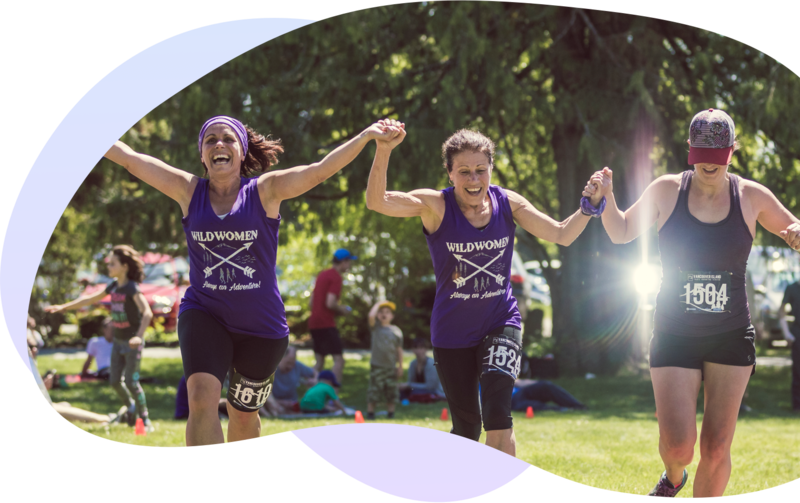 Custom badges allow you to reward your fundraisers each time they hit a milestone and our triggered achievement emails invite you to congratulate them. 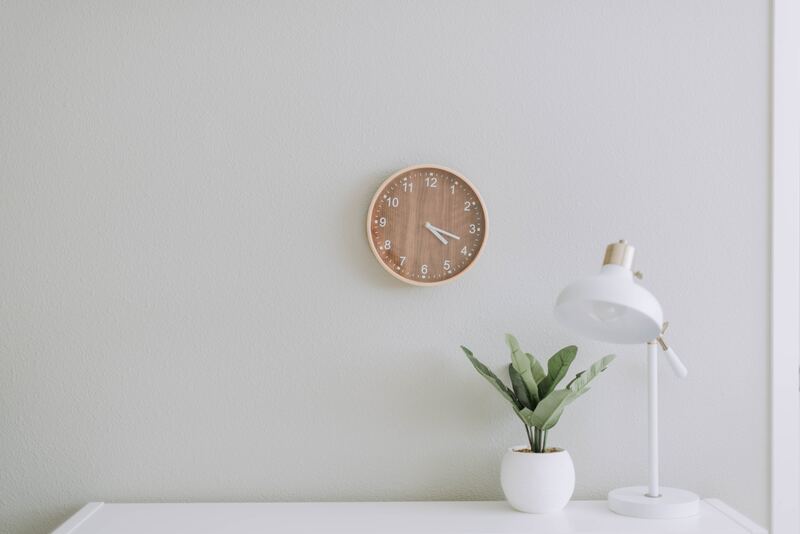 Your donors have grown to expect their receipts at the time of donation. Save administrative work and offer exceptional customer service with our integrated tax receipting tool. Can I send tax receipts and thank you cards immediately? Yes. 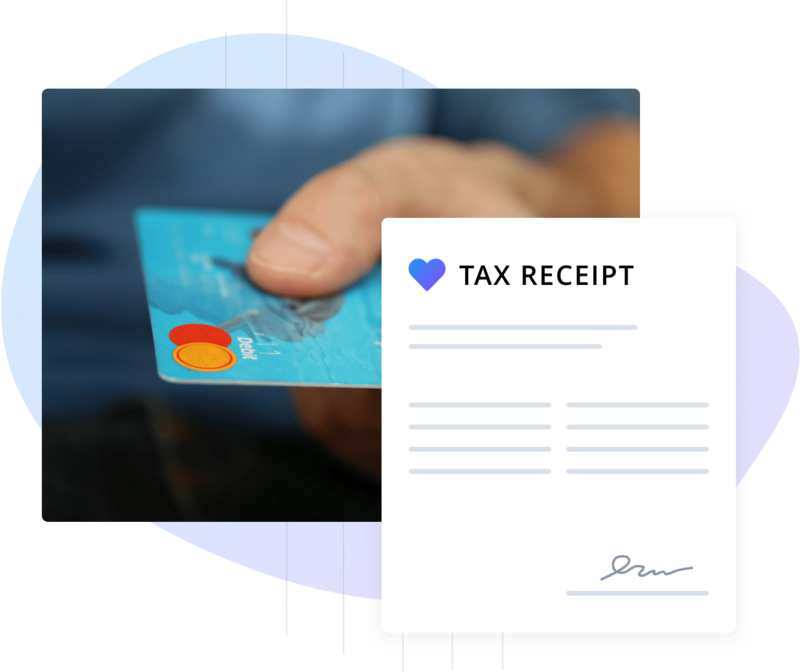 Instant tax receipting is expected and 100% available. Show your appreciation with personalized and customize branded thank you notes. Is it easy to identify top fundraisers, top teams, and top donors? Sure thing. Our charity metrics and comprehensive donor list allows you to see who is giving and easily recognize trends. Can you help me incentivize donors to give more? Absolutely. Reward participants with achievement badges that they can broadcast across all their social channels.